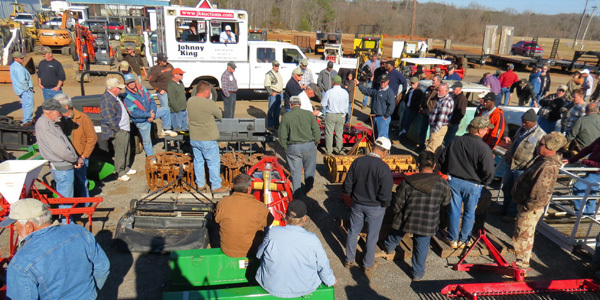 Used Construction, Industrial & Farm Equipment Auctions in SC | Johnny King Auctioneers, Inc. Used Construction, Industrial & Farm Equipment Auctions in SC | Johnny King Auctioneers, Inc.
We also are currently licensed in North Carolina, Georgia, and Virginia. 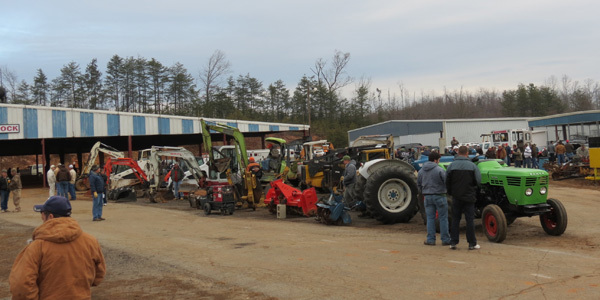 We currently have 5 Auction Sites around the upstate where we conduct our Equipment/Vehicle/Tool Auctions. 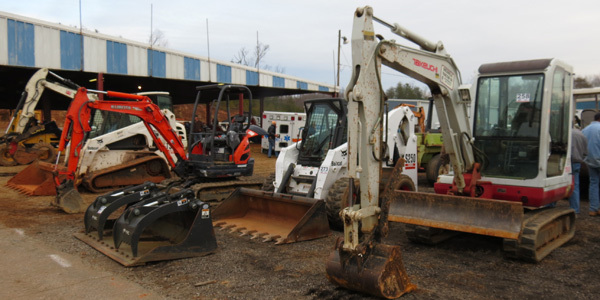 We have multiple sites so that people in the upstate have a place conveniently located to bring their equipment to sell. If you live in upstate South Carolina, we have a location near you. 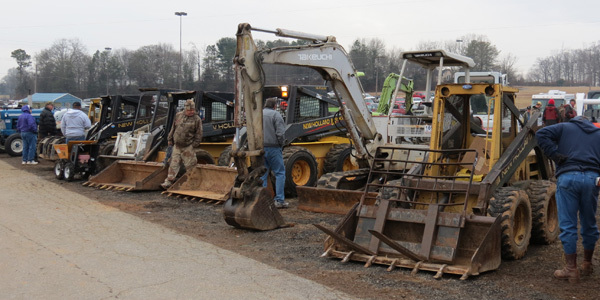 We normally have two (2) or more auctions per year at each of the above locations. 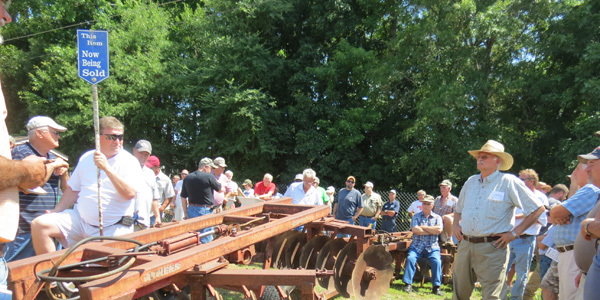 See Auction Schedule Posted in Upcoming Auctions. Our Experience Includes Residential Homes/Lots, Commercial Buildings/Land, & Farm Land. Our Experience Includes Boat Manufacturers, Machine Shops, Hardware Stores, Floating Dock Manufacturers, Rental Companies, Metal Fab/Welding Shops, Plumbing Companies, Pawn Shops & Retail Stores. Our Experience Includes Equipment, Vehicles, Contents Of Home, Guns, Residential Homes/Lots, Commercial Buildings, and Farm Land. 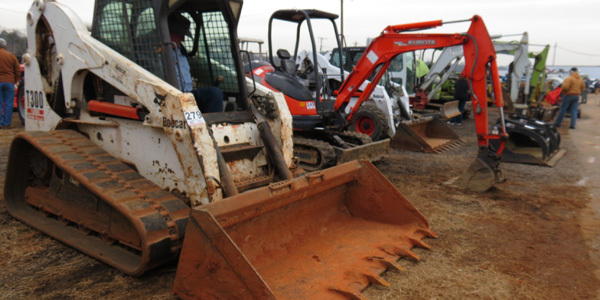 We offer Online Bidding at our auctions to broaden the marketing spectrum and to make it more convenient for those buyers who can’t attend. 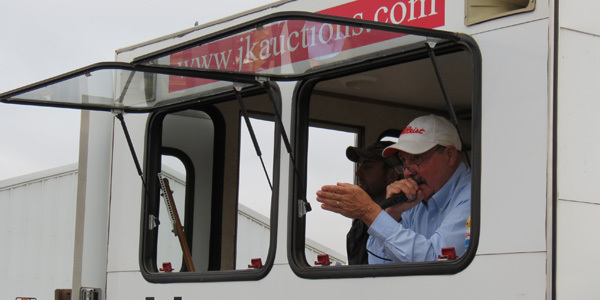 We Welcome The Opportunity to talk to you about selling one or more items at our consignment auctions or we will sell your entire estate, business, or real estate (on your site or ours).